A number of retail sources are indicating that smartphone manufacturer Oppo is gearing up to launch their Oppo A5 smartphone in India next week with a price rumoured to be near INR 15,000 or €190. 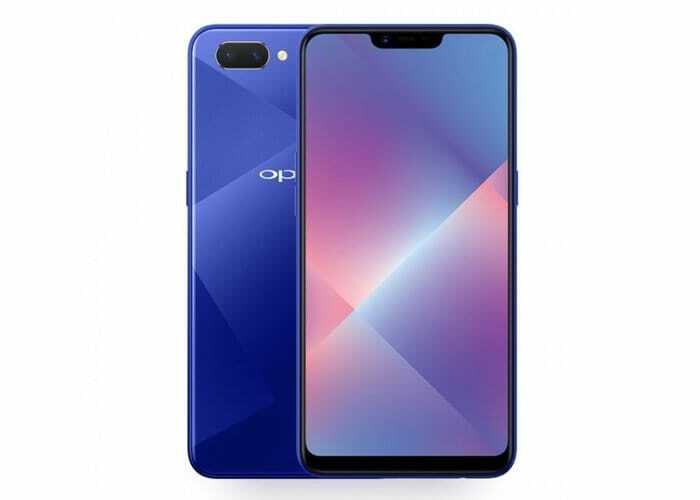 No confirmation of its launch has been announced by Oppo, but the Oppo A5 has already launched in China and was available to purchase from the first week in July 2018 priced at CNY 1,500 or €190. To recap the specifications of the Oppo A5 include a 6.2-inch IPS LCD with a notch, offering users a resolution of 720 x 1520 pixels. Powered by a Qualcomm Snapdragon 450 SoC, aided by an Adreno 506 GPU, 4GB of RAM, and 64GB of storage, As well as offering dual 13 f/2.2 + 2MP f/2.4 depth sensor. The smartphone is also equipped with a massive 4,230mAh battery capable of providing the smartphone with 14 hours of video playback or 11 hours of gaming on a single charge. 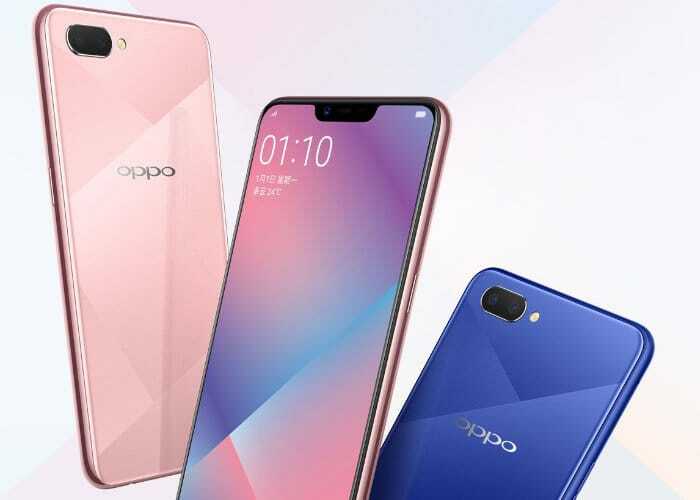 The 4G-enabled smartphone includes OPPO’s AI Beauty Technology 2.0, which can recognise up to 296 facial points to enhance the output. The Oppo A5 is currently available in China in either a Mirror Blue or Mirror Pink finish. As soon as more information becomes available availability in other markets worldwide we will keep you up to speed as always.